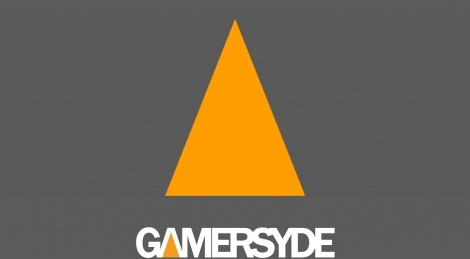 After a 2-months break we hadn't really planned, our Gamersyde podcasts are back and we haven't come empty handed. Today, you are getting the first part, which will focus on 2 games we were able to preview for you guys. We'll start with Maize, an independent game which will be released in the coming weeks, and then you will get our impressions on Final Fantasy XV no less. Because we like to surprise you, you'll also find direct feed videos of the long-awaited return of the series in the dedicated news article. As we could use our own equipment to record the footage, it is safe to say that it's the first time this build of the game has been shown in such high quality. Part 2 of the podcast will be up next week on October 24 and will feature our preview coverage of Watch_Dogs 2 (including GSY videos recorded on site).